Because of various factors, including oil processing equipment use and nuclear waste disposal, some scrap metal can become contaminated with radiation. 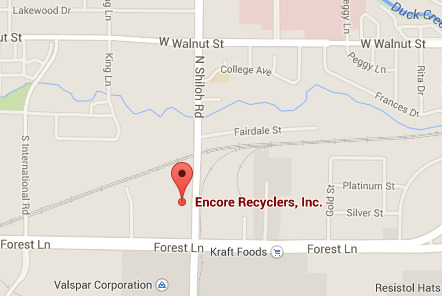 Most scrap metal recycling facilities in Dallas, including Encore, cannot recycle this type of material—and even those rare facilities that can recycle radioactive scrap metal have special procedures in place that often affect the value of the metal. Although radioactive scrap metal, also known as “hot” scrap metal, is rare, it’s important to be aware of the concerns around radioactivity if you plan to recycle scrap metal. Radioactive scrap metal is harmful in the way that all radioactive material is harmful: it can cause cancer, as well as more immediate injuries such as burns. It can also significantly damage metal recycling equipment. In addition to these effects, a single piece of radioactive material in a load of scrap metal can contaminate the entire load of scrap metal. This is why scrap metal recyclers employ a variety of sensitive radiation checking equipment before allowing scrap into the facility. If a load of scrap metal displays any signs of radioactive contamination, the entire load will in all likelihood be rejected. 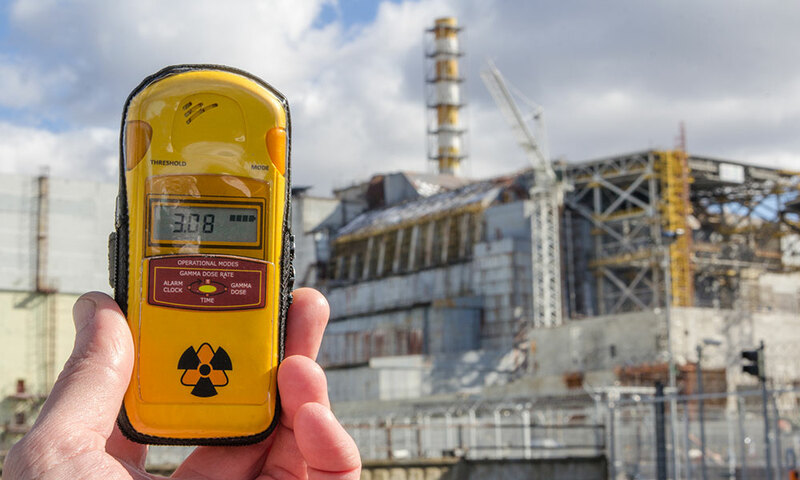 Sometimes radiation sensors will go off even when there is not significant contamination, which will be resolved by closer investigation. For example, if you have recently received an x-ray and handle scrap metal, your metal may set off a sensitive sensor, but should not be significantly contaminated. Although radioactive scrap metal is relatively rare, especially when compared to the huge amounts of radiation-free scrap metal out there, this is another reason that it is always of the utmost importance to use common sense safety practices when handling any scrap metal. The side effects of exposure to radiation can be very serious.